The Dog That Almost Won An Oscar And Saved Warner Bros. In the era of silent movies, Rin Tin Tin was a doggie movie star whose name would often headline films, beating out his other human co-stars. He was successful because it was natural for him not to speak in a silent movie. Audiences always felt a little strange watching human actors who said nothing. 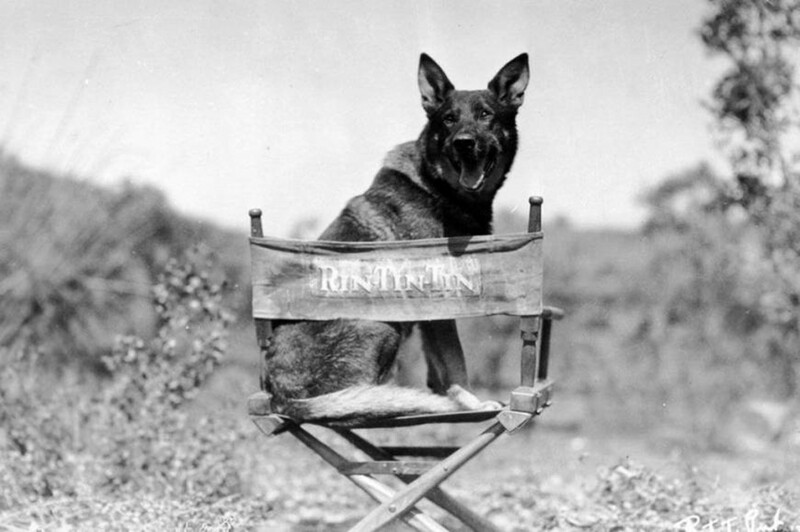 The hound was such a reliable star that whenever Warner Bros. had financial difficulties, they’d just make another Rin Tin Tin movie to get back into the black. At the very first Oscars, in 1929, the pooch came close to winning the award for Best Actor, although the Academy ultimately decided that handing it to him would lower their credibility. As talkies began to rise the canine’s star began to fade. Nevertheless, when he died in 1932, radio programs were interrupted to announce the news, and major newspapers published obituaries.